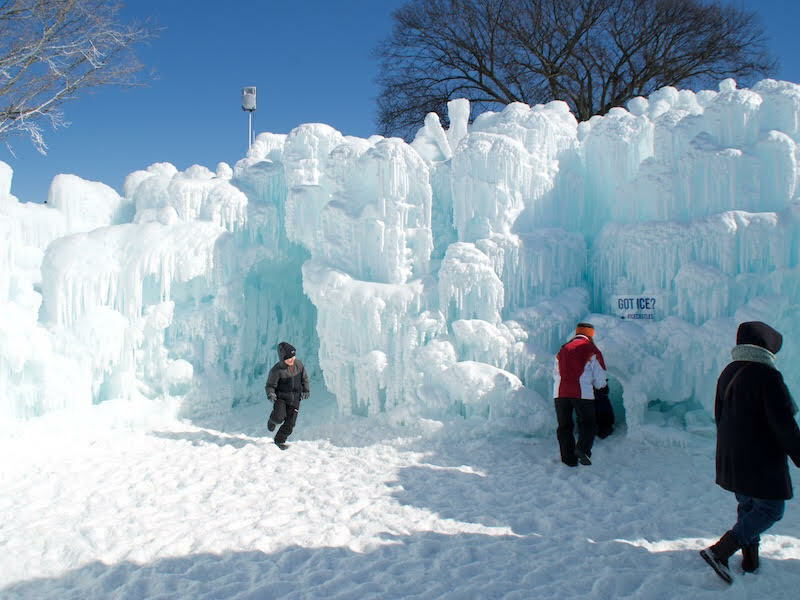 Published Feb. 9, 2019 at 5:44 p.m.
My family and I had a refreshing and entertaining time at the Ice Castles in Lake Geneva this afternoon. 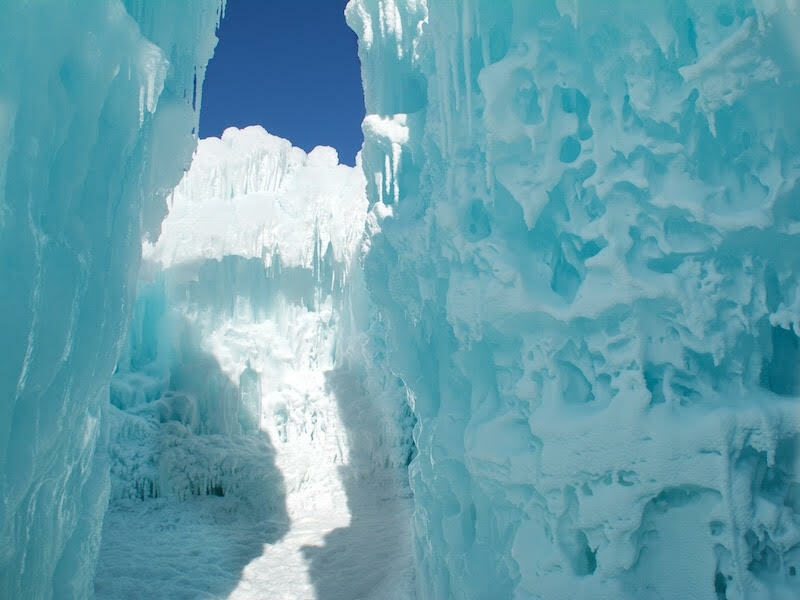 It was a cold and sunny day, ideal for the adventure. 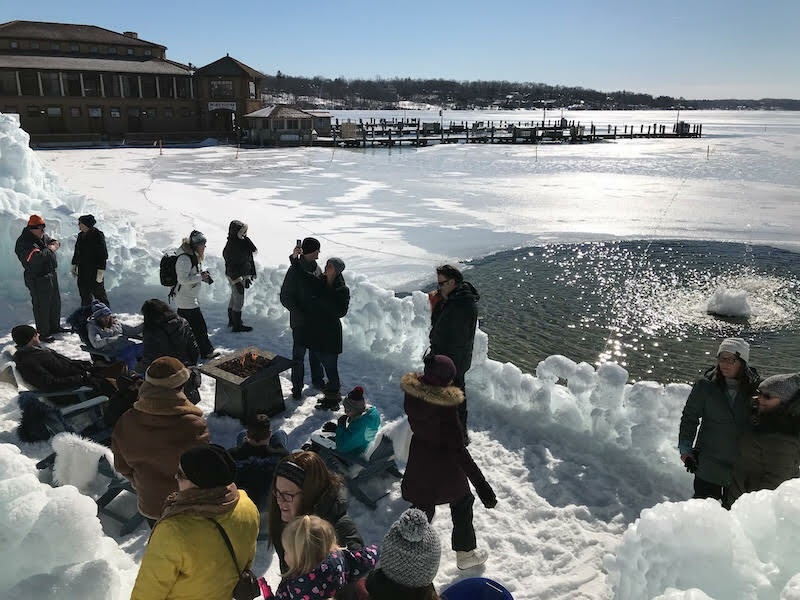 We spent about a half hour exploring – trekking through ice-carved archways and canyons, sliding down ice slides, high-fiving Elsa and Anna from "Frozen," warming ourselves in front of small outdoor fires and basking in the healthy-but-rare rays of Wisconsin winter appreciation. In short, it felt great to be outside and to be awed by something natural that's so much larger than we are, literally and figuratively. 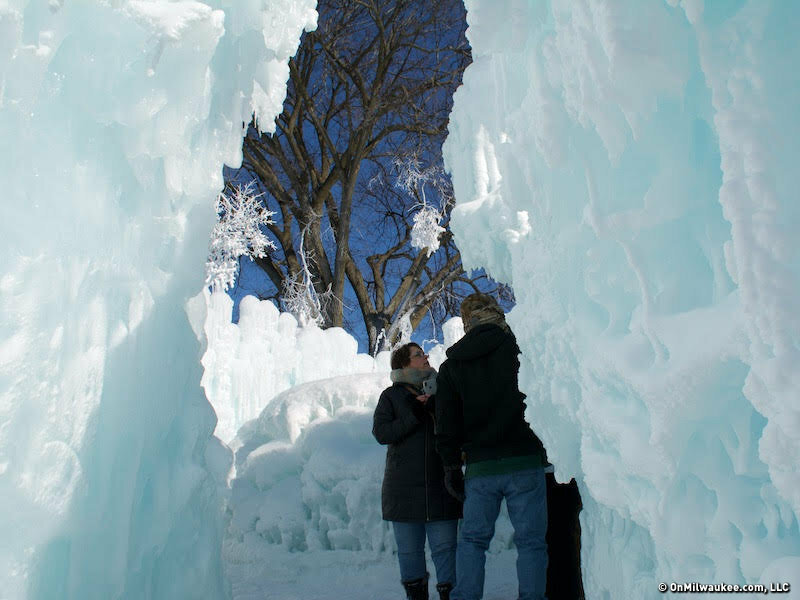 The ice structure is just over an acre and a bit of a maze allowing guests to wander around on their own with the opportunity to even get "lost." The ground is uneven and snowy, but not slippery. And the "adult slide" is not to be missed. At night, the structures are lit up by LED Lights, adding an extra tinge of magic to the tour. Some evenings include fire performance artists. 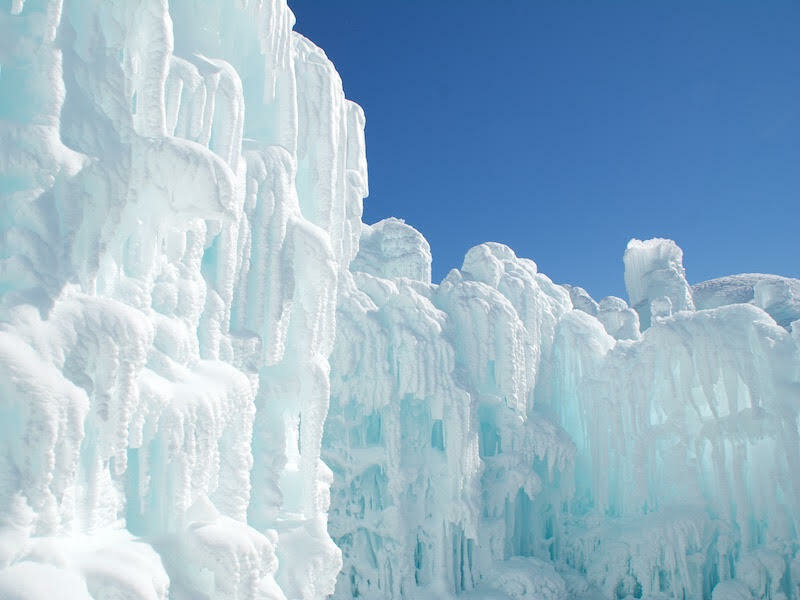 The Ice Castles are open until they melt – so mid-March? Maybe longer depending on the weather. A lot of the weekend dates are sold out, but there are plenty of weekday tickets left as well as standby tickets available. Go here for more info.